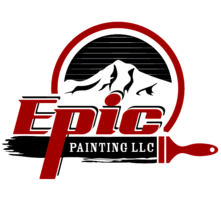 Specializing in Log home finishes, Epic Painting LLC can revitalize your wood home's dull, graying or darkened exterior to its once former glory. We do log & cedar sided staining, UV clearcoating, stripping of old finishes, log end repair, annual cleaning & maintenence programs. 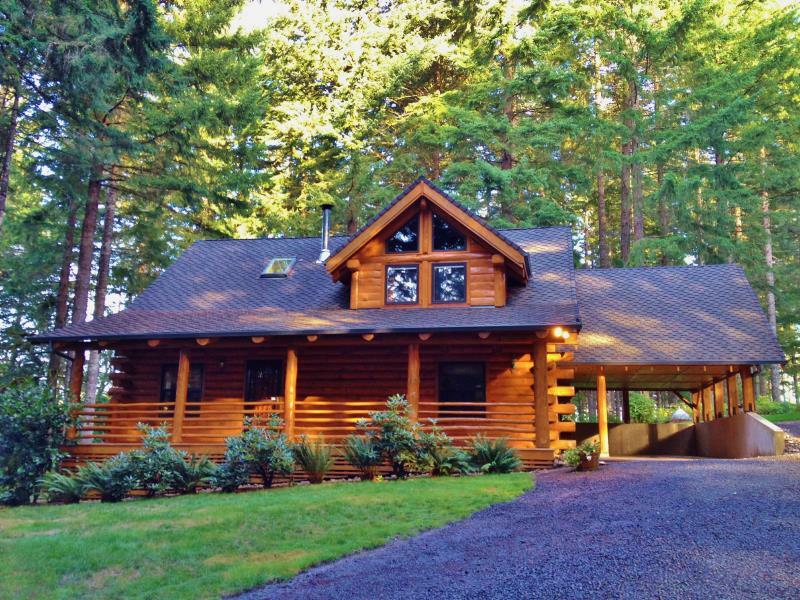 Purchasing or selling a log home? 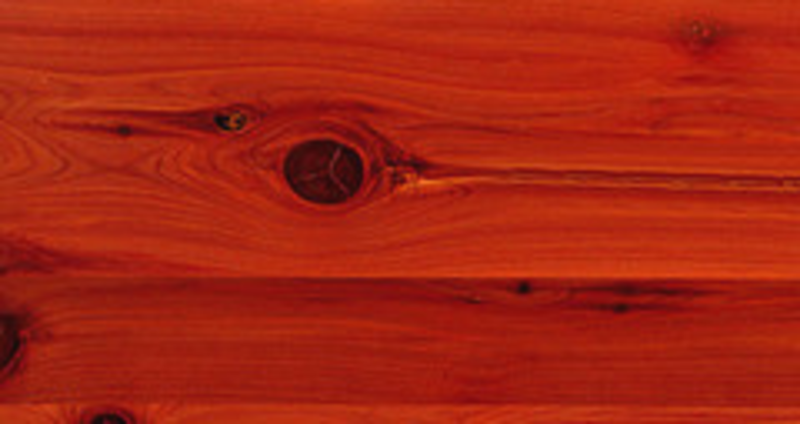 We can help with written stain & finish evaluations. 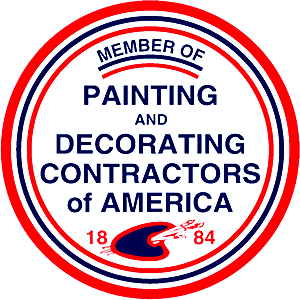 Residential & Commercial painting needs. Call us @ 503-789-4464 to schedule an appointment. BEFORE YOU HIRE ANY CONTRACTOR, MAKE SURE THEY ARE ACTIVELY LICENSED WITH YOUR STATE CONTRACTOR'S BOARD. TO CHECK A CONTRACTOR'S LICENSE STATUS NOW, CLICK ON LINKS BELOW. Superior Protection. Done To Perfection.